POLLOCK & MAGUIRE, LLP provides superior legal representation for matters involving real estate title litigation, trusts and estates administration and litigation, state and federal civil litigation, estate planning, elder law, employment law, business transactions and contracts. We are skilled, experienced counsel, with an outstanding ability to tackle legal problems for our clients and bring them to a successful conclusion. 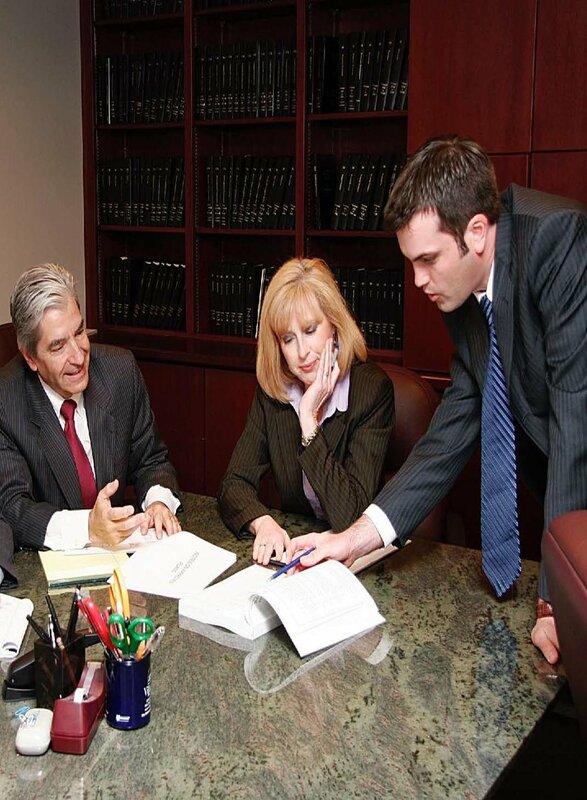 Because we are experienced as both transactional and litigation attorneys, we handle transactions skillfully so as to avoid litigation, and handle litigation successfully because we have a thorough understanding of the transactions that gave rise to the dispute. We are trustworthy, impeccably honest, thorough, detail oriented, and diligent, but also conscious of our clients’ need for cost-effective, realistic solutions. Often, we are engaged to handle difficult matters – sometimes matters other attorneys have declined to undertake – and are able to achieve good results because of our zealous, thorough, and well-thought-out approach. We would appreciate the opportunity to show you how we can assist you to be successful in resolving the dispute that has arisen, closing the deal that you are embarking on, or running your small business. Whatever your goal, if there’s a legal way, we will help you make it happen. Use the form below to contact us regarding your legal enquiry. Please be as detailed as possible. POLLOCK & MAGUIRE, LLP provides superior legal representation for matters involving real estate title litigation, trusts and estates administration and litigation, state and federal litigation, estate planning, elder law, employment law, business transactions and contracts.